The world may be spinning out of control . . . or not, but we wouldn't know, as we have been down in the broadcast foxhole slaving over our computers and microphones in order to create this show for your entertainment. Our entertainment was provided by you, the listeners of this show, since you wrote the material we cover as we dive into your informative and amusing letters. Thanks so much for writing! 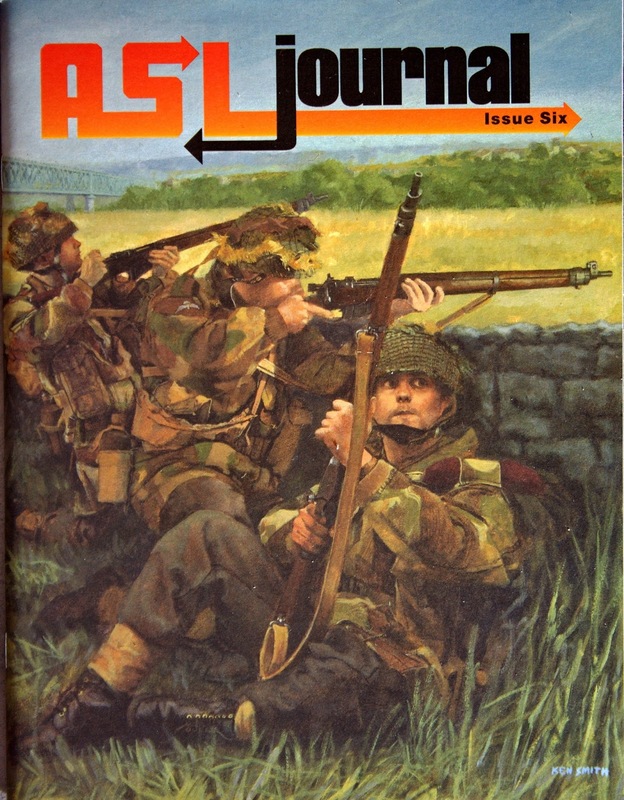 We also cover ASL Journal #6 is reviewed and, oh yeah, it has a great cover by Ken Smith. CONTEST FOR FREE HAT ANNOUNCED - gmail us within three weeks of the posting of this show (specifying if you want the hat signed by us or not signed by us), and you will be entered into the drawing for the free hat provided by listener Joe. 39:45 What's in the Box? 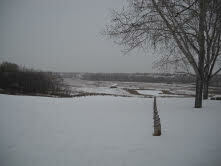 and a lovely scene of Canada (below). What a joy it is to travel to the refreshing Great White North, where they still have snow and great Advanced Squad Leader players like the indomitable and dashing, Michael Dorosh of The Scenario Designers Handbook fame. 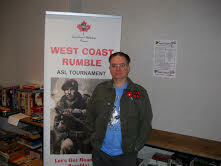 Michael's credentials are impeccable regarding his service to the gaming community, and to the Canadian Armed Forces. You don't believe us? Then you'd better have a listen.